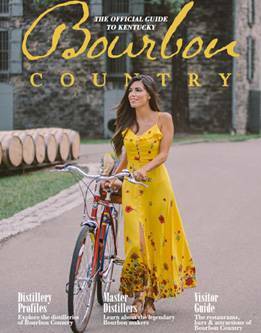 Bourbon tastings, bourbon dinners, cocktail classes, the history of Prohibition, bourbon and cheese pairings, even a road race….there is always something do in Bourbon Country. Learn how to make an Old-Fashioned, enjoy a 5 course bourbon paired dinner with a Master Distiller, savor a bourbon and bacon class or sit back and listen to some bluegrass with your bourbon cocktail. National Bourbon Heritage Month and the Kentucky Bourbon Festival are highlights of September. The Bourbon Chase returns in October and the new Bourbon Classic will take place in March. There truly is a bourbon event going on just about every week of the year, so plan accordingly!